Serving you since 1967, SERVOPRO is the cleaning and restoration brand you know and trust. 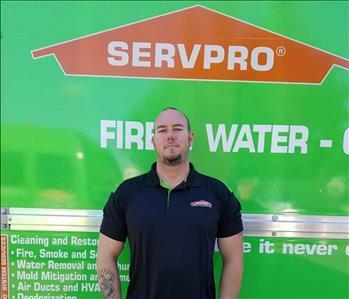 SERVPRO of Visalia understands the stress and the feeling of hopelessness that comes with fire or water damage and the disruption it can cause in your home or business life. Our goals are to help minimize the interruption to your lives and quickly restore your property back to “Like it never even happened”. We here at SERVPRO of Visalia specialize in the cleanup and restoration of residential and commercial property after fire, smoke or water damage. Our highly trained staff is also trained in the mitigation of mold and mildew from your home or business. 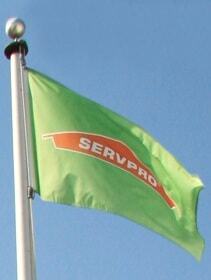 Servicing Tulare and Kings Counties, SERVPRO of Visalia is locally owned and operated and “We are Here to Help”.